If there’s one color I can’t get enough of this fall, it’s cobalt blue. It’s the perfect color to make that transition from summer to fall and also complements almost every single skin tone. Think of it as the bold and chic sister of navy blue. Here are a few pieces I’ve been coveting from eBay and plan on updating my wardrobe with. I love this cobalt crystal necklace. It’s the perfect statement piece that can easily spice up any dull outfit. I also love this cobalt skirt and satin shoes. It’s still pretty hot in Miami and there are no signs of cooling down anytime soon, so I can definitely see myself wearing these into the winter. I’ve also added some more cobalt blue inspirations. Be sure to follow me on eBay to check out the rest of my shoppable collections (all on a budget of course!) 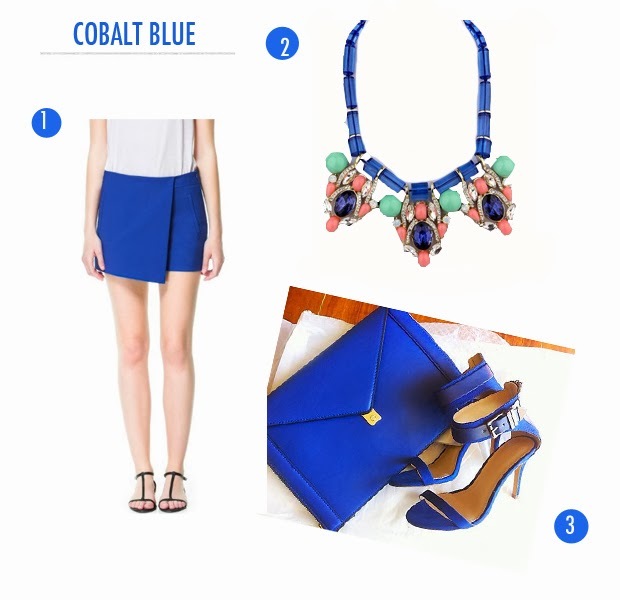 You’ll definitely want to add a few cobalt blue pieces to your own wardrobe this fall.